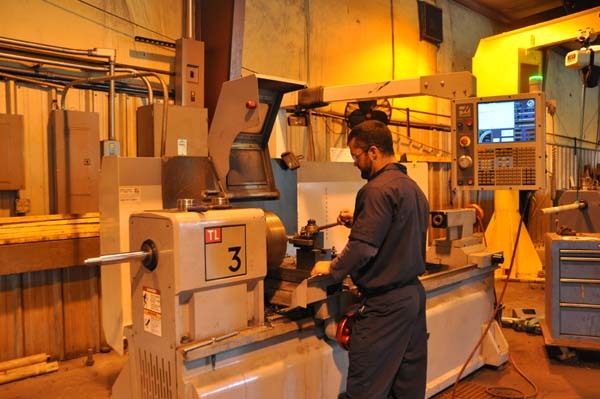 Whether you're looking for hydraulic repair, custom hydraulic design, or hydraulic seal kits, we've got you covered. 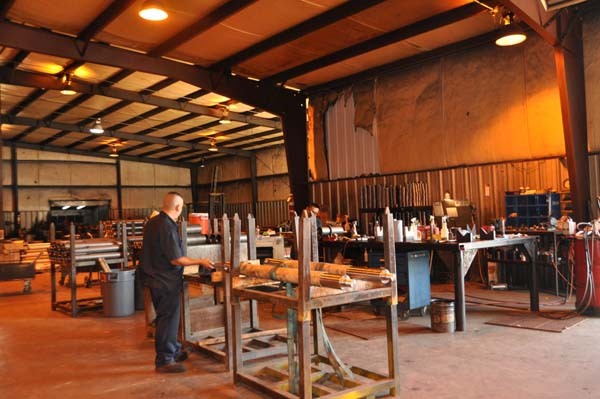 R & N repairs are performed by our in-house staff members with over 50 years of experience. 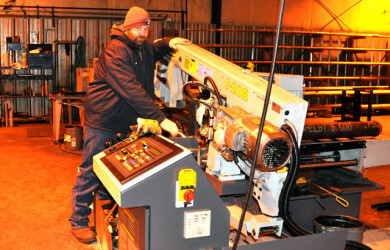 At R & N, custom work is our specialty. 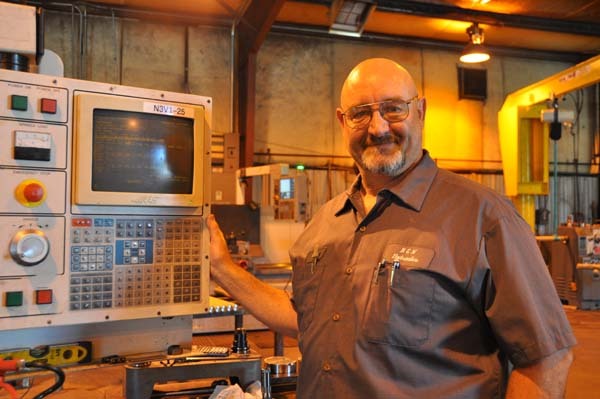 In-house engineering means a solution for any need. 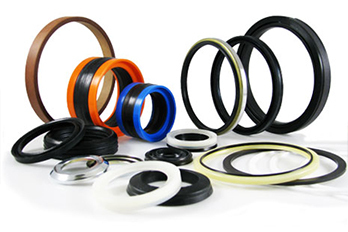 R & N Hydraulics maintains a supply of o-rings, hydraulic seals, and sealing components. 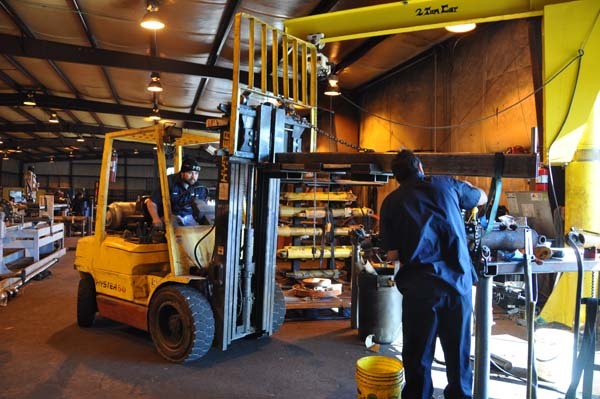 No matter what business that you’re in, you depend on your hydraulic fleet. Your vehicles and equipment are important, and if they’re not on the jobsite, you’re losing revenue. 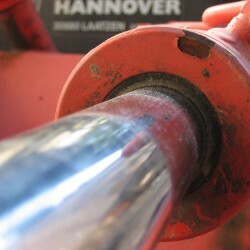 Unfortunately, even the toughest and most well-maintained vehicles often need repairs. When that happens, give us a call! 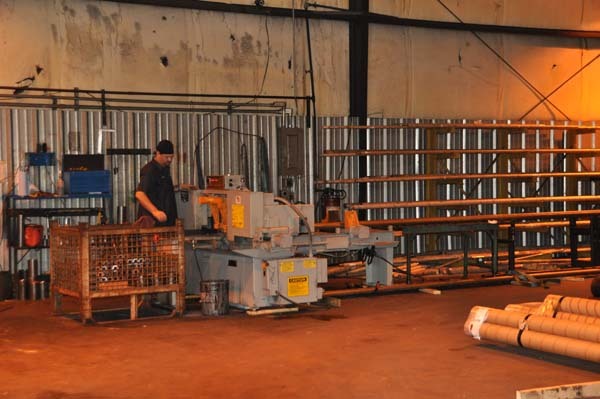 Over time, hydraulic equipment takes a real beating. 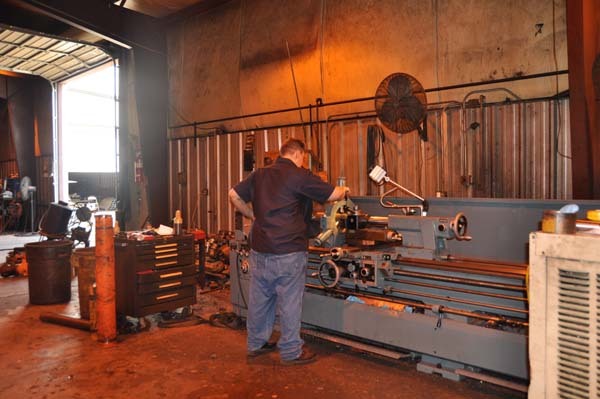 While the cylinders themselves are relatively simple, it is vital that any repairs be done correctly. 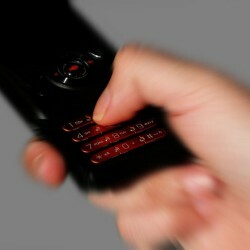 A bad repair job can result in damaged or destroyed equipment and injuries or fatalities to anyone working nearby. 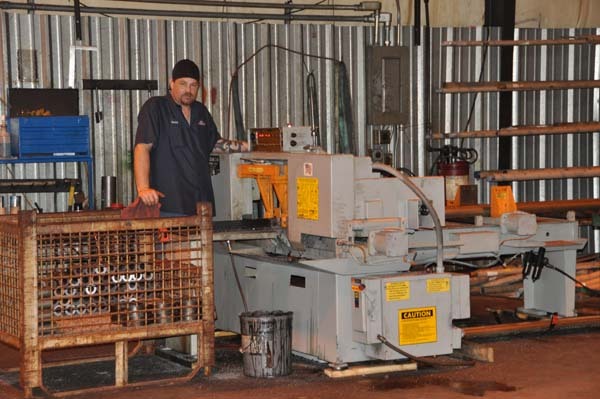 Your hydraulic equipment takes a beating because that’s what it’s made for. Hard work under adverse conditions day-in and day-out keeping your workflow going. Like any machine, something is going to break sooner or later, and never at a good time. 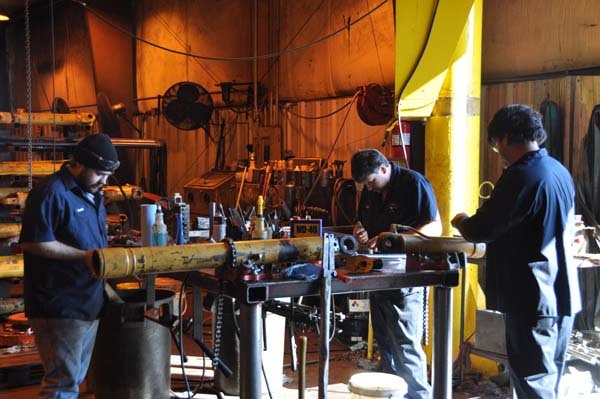 Losing pressure in your hydraulic machinery puts the pressure on you to get it fixed and back on the job. 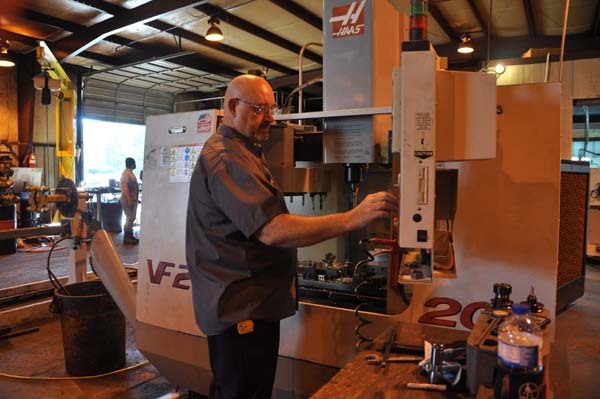 That’s why R&N Hydraulics, with hydraulic services near Little Rock (just down the road in Bryant, as a matter of fact) is your go-to destination for hydraulic repair, seal kits, or brand-new cylinders custom-built to your specifications and engineered by our staff to meet your needs. 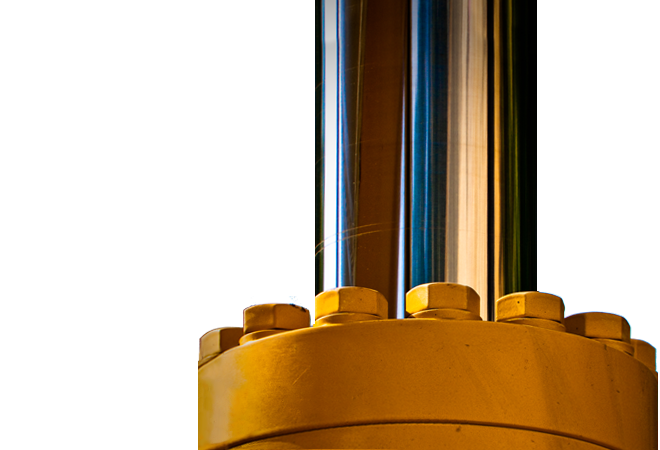 Whether you’re in construction, excavation, or manufacturing, equipment downtime typically means the same thing: lost productivity. 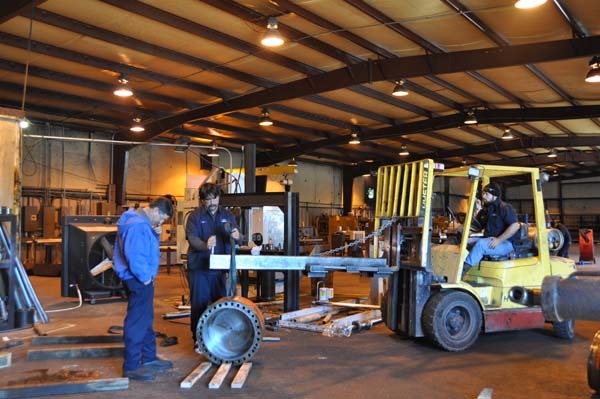 Your equipment is crucial to the success of your business, and downtime costs you money. 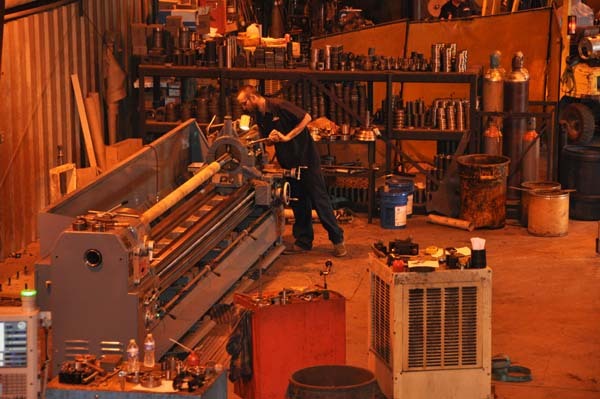 Fortunately, almost 90% of premature hydraulic failures are avoidable with routine preventative maintenance. 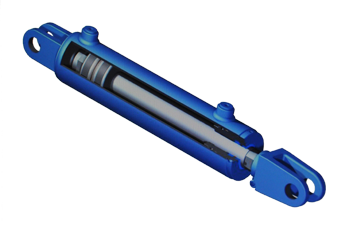 R & N Hydraulics has been a leading provider in both repair and the production of new hydraulic cylinders since 1979. 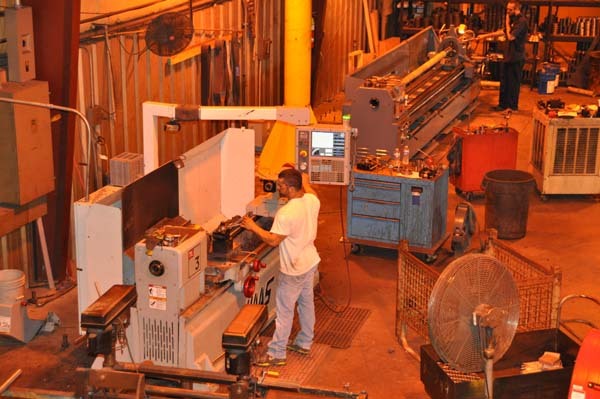 R&N’s track record has earned it a leading reputation among OEMs who seek the optimum combination of performance, reliability, value, and responsiveness. 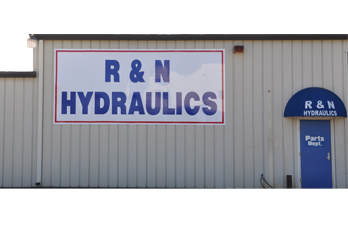 R & N Hydraulics, Inc.